Get away to this charming, rustic cabin in the woods. It's the best of both worlds, with Forest/Country living, but still within city limits and close to shopping and services! 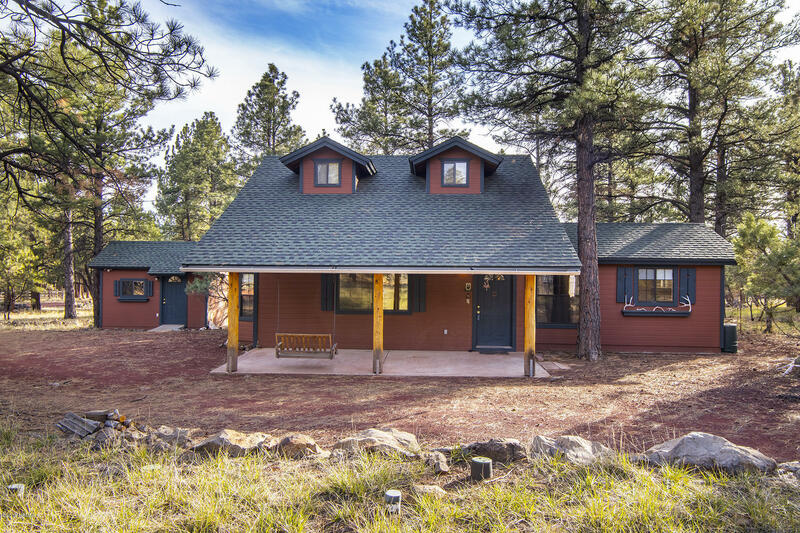 Nestled on a private acre in the Ponderosa Pines, at the end of a quiet cul-de-sac, near Cataract Lake, this location is amazing! Property includes a matching storage shed/workshop and endless possibilities!